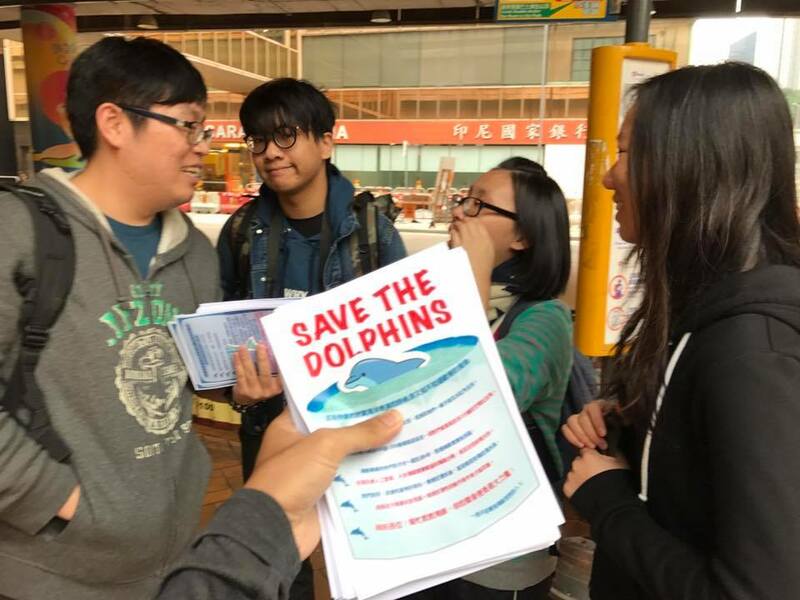 Several film students from Baptist University were initially blocked from entering Ocean Park on Wednesday after they were spotted handing out leaflets on dolphin conservation in Admiralty. They were tailed by security staff after entering the park. The leaflets, titled “Save the Dolphins,” were distributed at the Admiralty bus terminus with buses going to Ocean Park. The leaflets made no specific mention of Ocean Park. Students from Baptist University handing out leaflets at the Admiralty bus terminus. Photo: Roni Wong via Facebook. Student organiser Jeff Tam told HKFP that they were shooting a documentary for a school project on the topic of animals in captivity and that distributing leaflets was part of the project. “I heard the [Ocean Park] security guards saying ‘here they come, here they come’ right when we arrived at the park,” Tam said. Along with three other students and animal rights activist Roni Wong, the group was stopped at the park entrance before they began distributing leaflets. But Ocean Park told HKFP that “the students were noticed distributing pamphlets near the Park’s main entrance on their arrival,” which was why they were stopped. 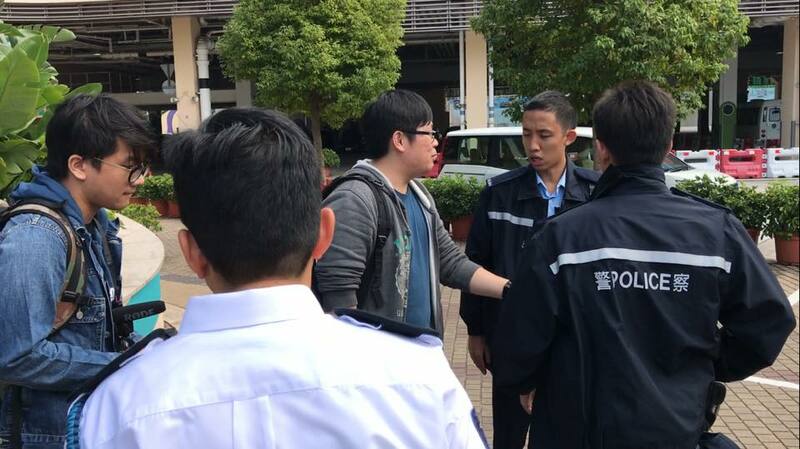 “We know that you were handing out leaflets at Admiralty, and so we have the right to know whether you are carrying prohibited items into the park,” a security guard told Wong, who live-streamed the group’s exchange with security guards. Tam said that Wong, who is the convener of animal rights group Dolphin Family, was only there to assist with filming, and that they were not affiliated with Dolphin Family or any other animal rights groups. Students talking to police outside Ocean Park. Photo: Roni Wong via Facebook. 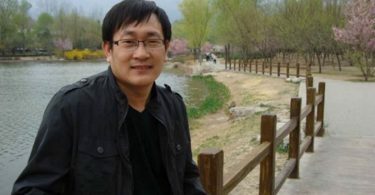 The students, including Tam, were eventually allowed into the park an hour later, after they passed all their leaflets to Wong, who took them away with him. 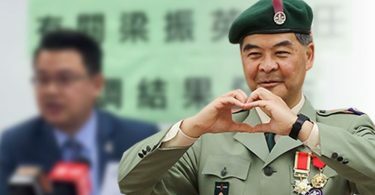 Tam told HKFP that one of his team members spotted a guard asking a visitor who took their leaflet to throw it away before allowing her to enter the park. “We foresaw that we would run into some minor troubles today when entering the park, but we did not expect this level of trouble,” Tam said. They have also notified their school of the incident.